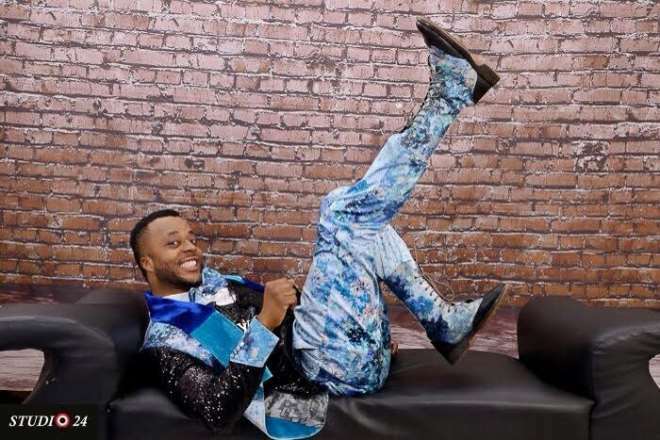 Over the weekend, Nollywood actor, Benson Okonkwo, was at a fundraising event also attended by the governor of Enugu State, Ifeanyi Ugwuanyi, and he wowed him. The event was put together by the Ministry of Special Duties and inter-Governmental Affairs in collaboration with the Ministry of Culture and Tourism, Enugu and it was attended by several people. Benson got a commendation from Ifeanyi who encouraged him to keep up the good work he has been doing in the industry.